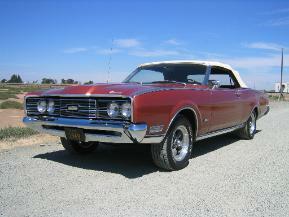 1968-1969 Mercury Montego, Comet, Cyclone Fan Page! resources available - let alone parts. this site as much as I can! console, disc brakes, and 351W 4V. rare memorbillia in my collection? Registry Add your car to the registry. press relating to my Montego. Links Important links for your restoration. Tech Info Production numbers, decoders, etc. About Who's behind this site anyways?